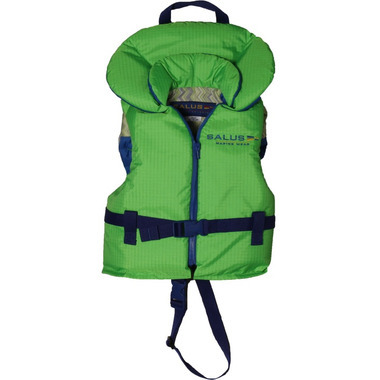 I ordered this pfd for my 17 month old son and it fits him perfectly. He likes to put it on and looks very comfortable in it at the pool or beach. I thought the price was a bit steep when I was looking or order but I'm very happy with my purchase as the quality is excellent.